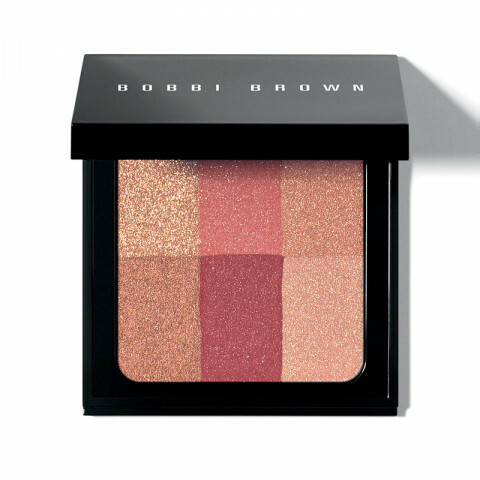 What It Is: Your go-to product for a lit-from-within glow, Brightening Brick in Cranberry combines the warmth of a bronzer and the soft flush of a blush to give dark skin tones gorgeous, subtle luminosity. Why It's Different: For the most natural flush, our Pro Artists recommend a combination of bronzer and blush-Brightening Brick has both, plus a perfect, subtle glow. How To Use: Apply on cheeks with the Face Blender Brush, and to the rest of the face for a subtle luminosity.